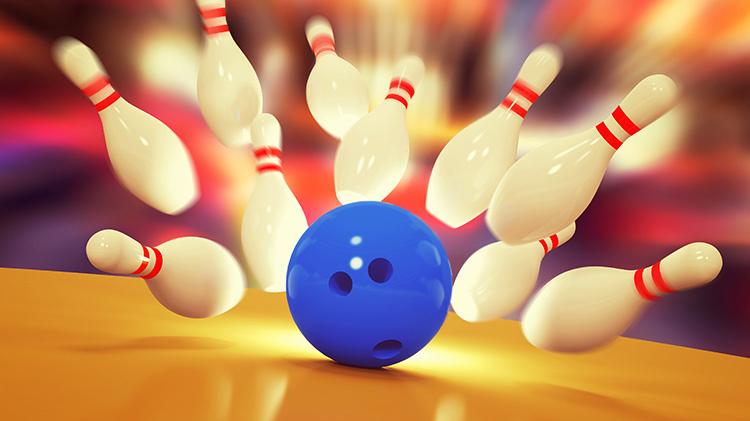 Purchase a 50/50 Bowling Card for $25 and get 50 games for .50 ¢ each! Valid June - August 2019 at Dragon Lanes and Airborne Lanes. Not to be used with coupons, special events, during Dollar Days or during Extreme Bowling (Friday and Saturday, after 7 p.m.). Cards must be used in the facility where purchased. Not responsible for lost or damaged punch cards. No refunds if card is not used.